I am a college student that attends the University of Wisconsin-Madison and I cycle for the UW cycling club. I've been into cycling specifically for only about nine months, but I've been doing triathlons for most of my life, and I ran cross country and swam both in and prior to high school. I am primarily a road cyclist (although I do race mountain bikes as well), and I race collegiate category D with plans to cat up next season. 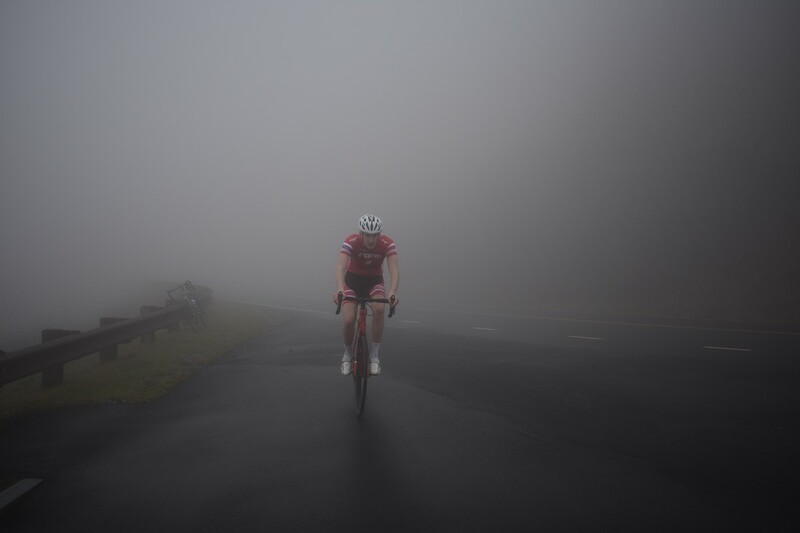 Despite only specializing in cycling at the start of 2018, I've dived deep into cycling culture, and I currently hold two officer positions for my collegiate cycling team. Last year I went on a week the spring break trip for my college club and I will be organizing it for the next couple of years. I also am from Austin, TX which has a fantastic cycling culture so I got involved with a local bike shop and participated in some cool social rides over the course of the summer. The fact that I got into cycling and triathlons however isn't that surprising considering that both my parents are triathlon nuts and have each completed multiple Ironmans. What motivates me to cycle and get so involved is twofold, 1) the fitness aspect, and 2) the social components. 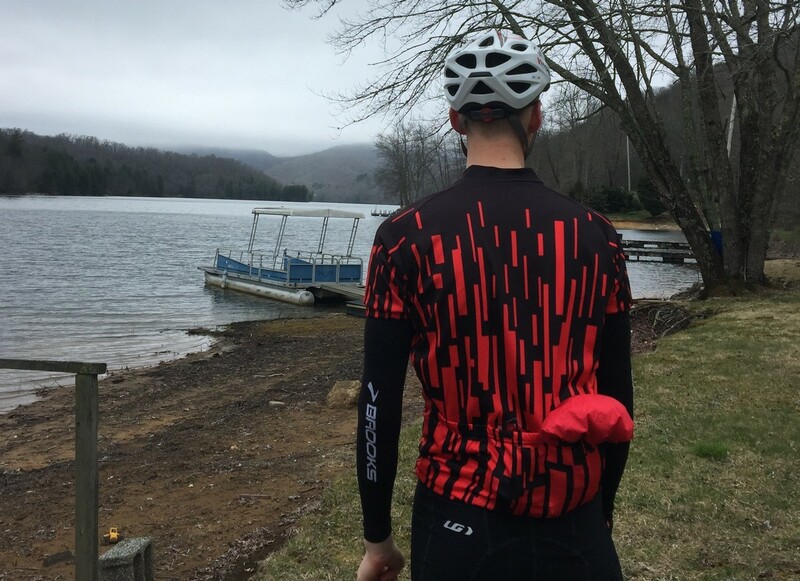 Cycling is an endurance sport in all senses, and after running and swimming competitively for most of my life, I decided to transition to the last aspect of triathlons that I hadn't explored as much: cycling. Cycling keeps me fit and allows me to meet some awesome, both in college and back in my home town, and I actually met two of my current roommates through cycling. Summiting Cherohala Skyway in North Carolina. This was one of my first major climbs, since I'd only been biking for three weeks at that point and my first century.